Children present a higher risk of bumping and banging their heads because they are energetic and may not engage in proper safety practices. Head injuries can range from the mild to the more serious and severe. Parents should wait for a pediatrician’s all clear signal before allowing children to re-engage in rough play or sports after a head injury. 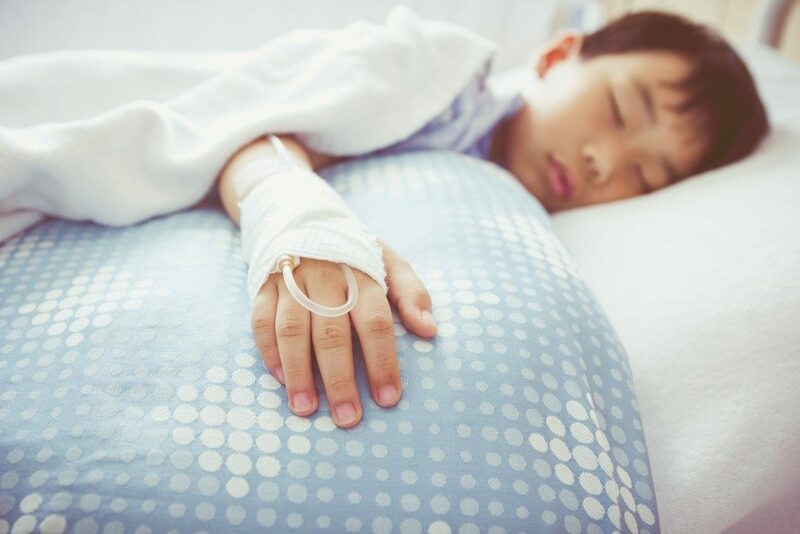 After all, medical professionals engaged in pediatric services have a better grasp of how injuries can affect a child’s brain, as well as whether the child’s development will be affected. External head injuries usually involve the scalp. As the scalp is rich with blood vessels, minor cuts can cause massive bleeding. The scalp’s veins can also leak blood and fluid into and under the scalp, presenting as swelling on a part of the head. It can take up to a week for swelling to go down. Parents should visit a doctor if a child has lost consciousness or is not behaving normally after a fall or a blow to the head. The symptoms they should watch out for include relentless crying, constant complaints about head and neck pain, frequent vomiting, and an irregular manner of walking. Children who have difficulty waking up after a head injury may need to be checked by a medical professional. The brain is filled with cerebrospinal fluid (CSF) to protect it from trauma. However, a severe head injury can still push the brain into one side of the skull. The injury may become serious and life-threatening with a broken skull bone, damage to the brain, or torn blood vessels. A doctor can determine the seriousness of a head injury and provide further information on the next steps to take. Mild Head Injury – A child that experiences a minor head injury is likely to display an altered state of consciousness. They may display alertness and interaction after an injury, have bruises or cuts on their head, and have vomited a few times. Parents should consider outside help if their child displays certain symptoms after sustaining a head injury. These include disturbances of speech or vision, an obvious major wound, abnormal breathing, a seizure, weakness or paralysis, and bleeding or clear fluid coming from the nose, ear, or mouth. 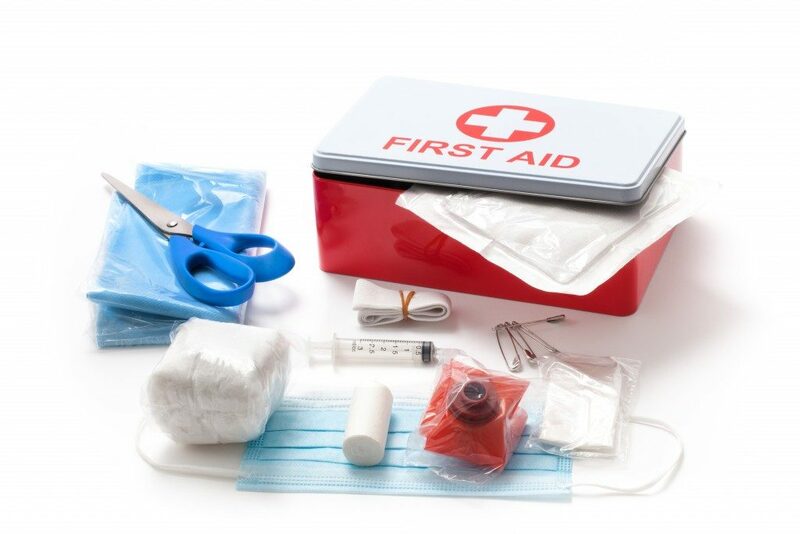 If a child is conscious and bleeding, parents should apply a sterile bandage. However, they should not attempt to cleanse the wound, as this could create more serious complications, especially if the skull is fractured. Parents should apply first aid and leave treatment to their doctor. A concussion is an internal head injury that results in the temporary loss of normal brain function. Children who follow the necessary precautions and take a short break from sports and other physical activities will usually recover within a week or two of a concussion. However, repeated concussions can cause permanent brain damage. Signs of a concussion include headaches, dizziness, blurred vision and sensitivity to light, visual disturbances, and memory loss of events surrounding the injury. It can be difficult to prevent kids from experiencing any kind of head injury. Parents should promote the use of safety equipment and ensure that children refrain from engaging in sports after a head injury or a concussion.